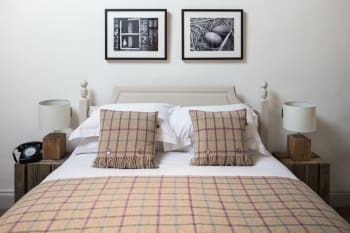 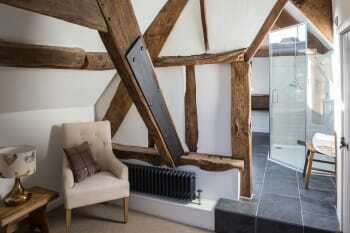 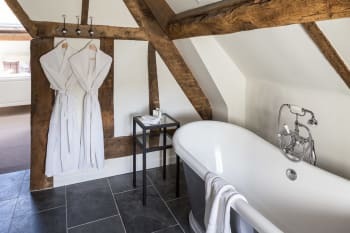 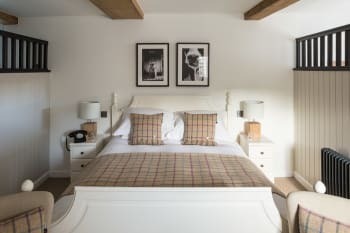 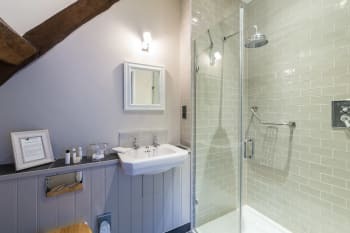 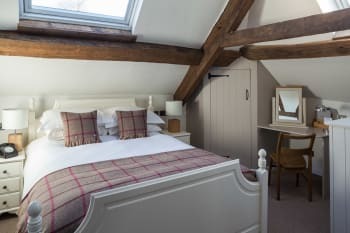 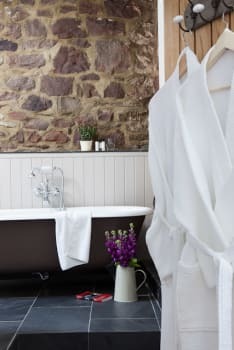 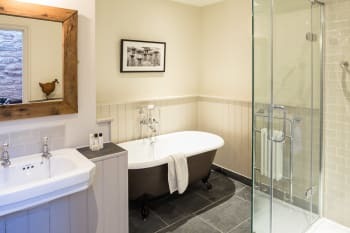 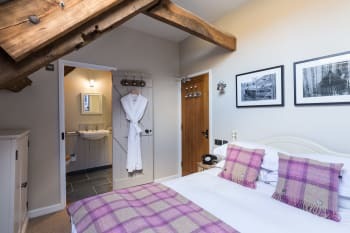 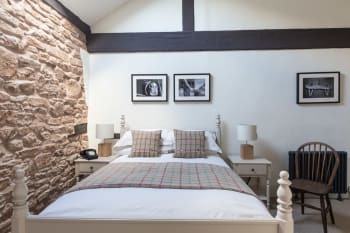 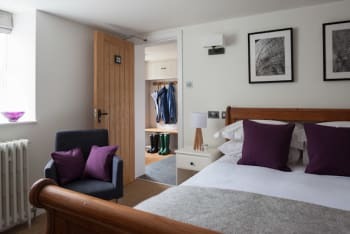 Tudor Farmhouse is a former working farm lovingly converted into a stylish boutique hotel with home-spun touches of laid-back luxury. 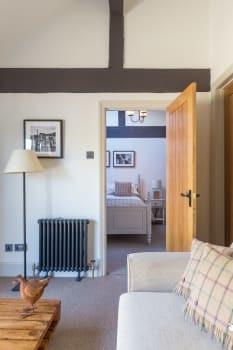 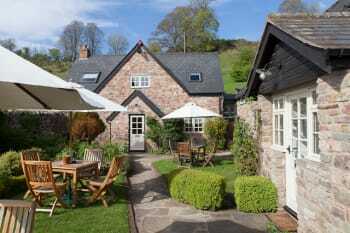 Our 20 characterful rooms, cottages and suites will make you want to stay forever. 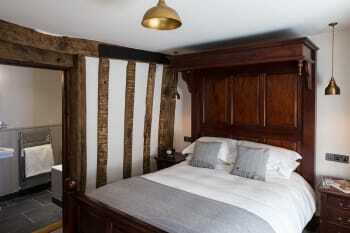 There are no rooms available at Tudor Farmhouse Hotel for these dates. 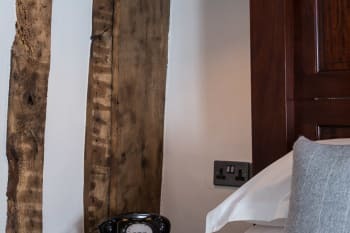 Pets: Pets are allowed at a charge of £10.00 per day. Do book places to eat before arriving. 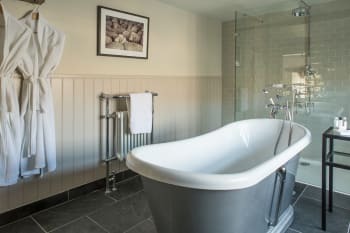 We struggled to find anywhere that could fit us in and had to spend money getting taxis to achieve this.